January has been a busy month for parkrun with record numbers walking, jogging and running local events around the country. 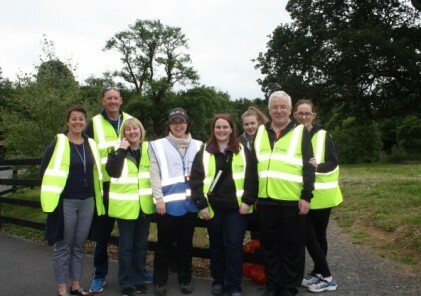 The Vhi parkrun Hero award is voted on monthly, helping to recognise and reward inspirational, hardworking and dedicated members of the parkrun community who embody the ethos of parkrun or have made an outstanding contribution. 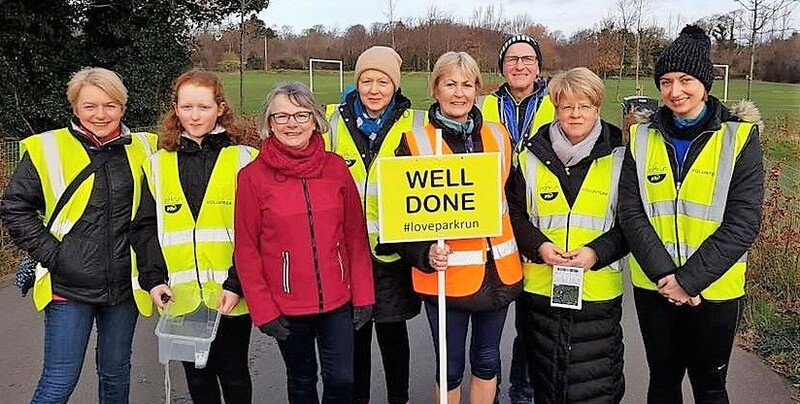 With thousands participating and volunteering in parkrun this January there are sure to be many deserving parkrun heroes across the 100 parkruns nationwide. If you know a parkrun participant or volunteer, who deserves to be celebrated as a Vhi parkrun Hero, please tell us about their story using the online application form. Winners are announced each month and receive a €250 One4All voucher and plaque courtesy of Vhi.